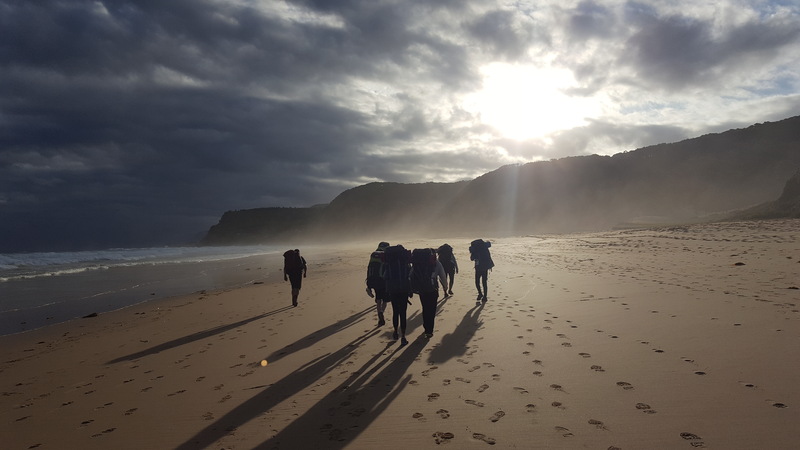 The Collaroy Centre has been involved in the Adventurous Journey Section of The Duke of Ed for over 15 years, and we pride ourselves on running safe and enjoyable expeditions. We love seeing young people challenged as they learn new skills and discover more about themselves. 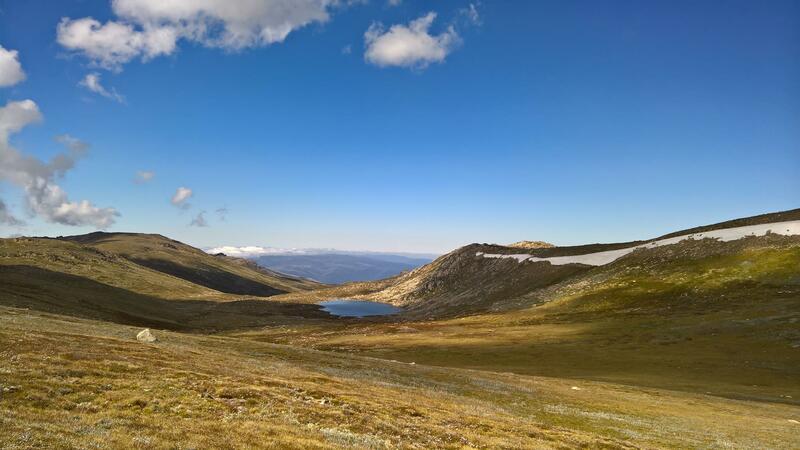 Our qualified team will guide you through preparation and training prior to your first hiking expedition, then teach you skills like navigation and camp craft on your Practice Expedition, and finally assess your skills on your Qualifying Expedition. 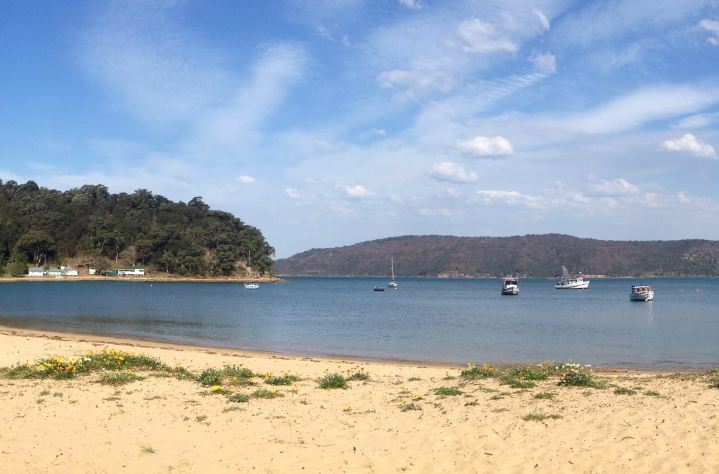 We run expeditions in each of the school holidays that are open to participants from any school, and also offer customisable private expeditions for your school group throughout the year. For individual bookings, please click on the Award you are working towards and book online. What is the brief night and who needs to attend? The brief night is where you complete the Preparation and Training of your Adventurous Journey Section. We will run through some information on a range of topics like equipment and food, to help get you ready for your expedition. 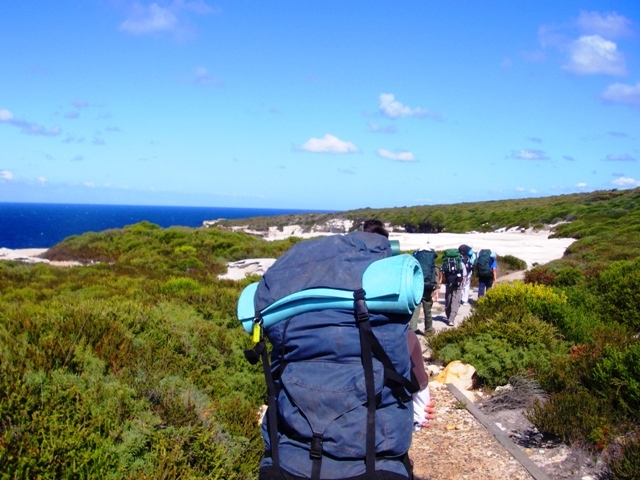 It is compulsory for all participants doing their first expedition with The Collaroy Centre, regardless of which level it is. Your parents are welcome to come with you, but they cannot come instead of you. What if I can’t make the advertised brief? We like you to come on the advertised night so you can meet the other participants in your expedition. However we understand that sometimes there are extenuating circumstances which prevent this. If that is the case, let us know and we can work with you to try and arrange a private briefing with our staff for an additional cost. How many expeditions do I need to complete? At each level of the Award you need to complete both a Practice Journey and a Qualifying Journey. What if I don’t know anyone else on my hike? While some of our participants come with other people from their school, lots of participants also come on their own. You will get a chance to meet other people, and this often results in long term friendships. Is there supervision on the hike? Absolutely. All of our Expeditions will have the supervision of at least 1 Supervisor/Assessor and they will be with you throughout the duration of the Expedition. A second Adult will also be present on every Expedition. 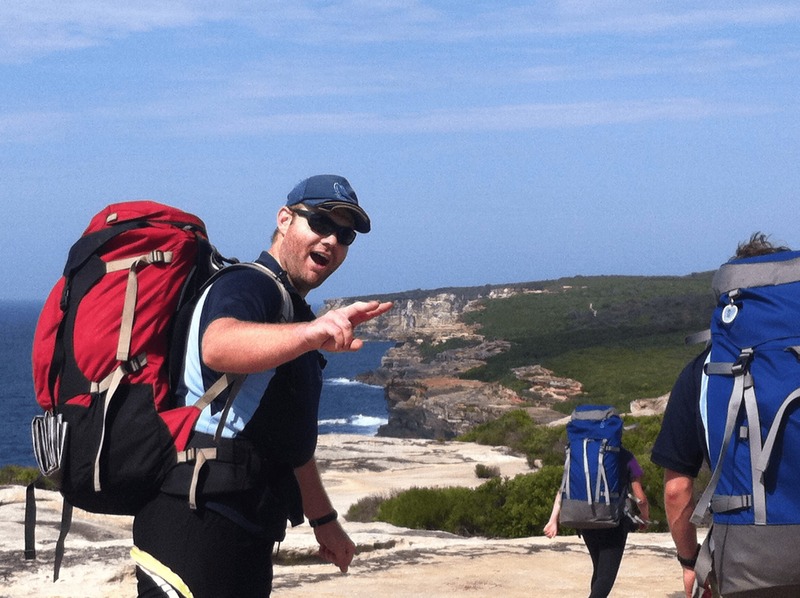 Can I use your practice trip as my qualifying expedition or your qualifying trip for my practice? Unfortunately not. To help you get the most out of your trip, each expedition is run differently with the practice focusing on teaching and training you in the skills you need, and the qualifying assessing you on those skills. Keeping them separate creates the best learning experience for you. If you are jumping straight into Silver or Gold then you will need to do at least one hike of a lower level (Bronze or Silver), as well as a Practice and Qualifying at the level you are doing. This is to ensure you are sufficiently prepared, unless you have evidence to show prior experience. How do I get signed off once I have finished my hike? There is some more information on what you need to do in the workbook we provide you with, or on the Duke of Ed Website. If you have any further questions related to the Adventurous Journey’s that we offer for The Duke Of Edinburgh’s International Award please don’t hesitate to get in contact. Note: Prices are subject to change and are based on minimum participant numbers being reached. 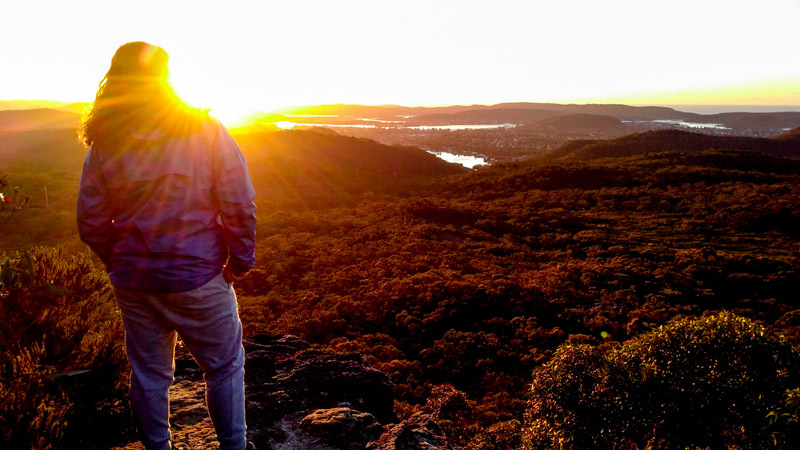 An additional $10 is charged for any hike over a weekend, and $20 for any hike over a Public Holiday. Forms received after the cut off date will incur a $25 late fee.